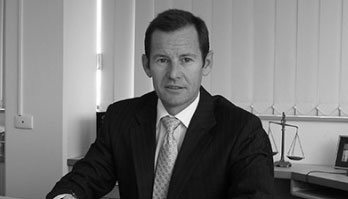 Our partners Justin Mathews and Peter Muller are also regularly engaged to act in insolvency-related matters, as is Jon-Paul Selfe of our Recoveries division. 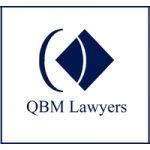 As a result, the practice of insolvency law is a substantial practice area of QBM Lawyers. Remaining aware of and familiar with the evolving insolvency legislation, our insolvency lawyers are in a position to provide prompt and realistic advice to debtors and creditors alike in respect of all forms of insolvency administrations and to effectively deal with the consequences of them. Security interests under the Personal Property Securities Act and their effect in insolvency.